Peter de Vries was born in Amsterdam (1956), the Netherlands, and educated in the United Kingdom. After a short (6 years) career in banking in the UK, he moved back to the Netherlands and spent six years working in international employee benefits for Nationale-Nederlanden Leven, a major Dutch life insurance company. 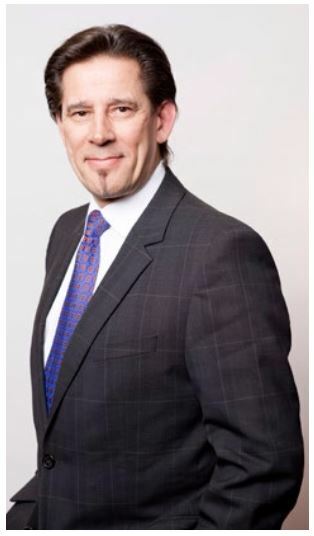 In 1985, he set up an international employee benefits consultancy on behalf of Bureau Zakelijke Adviezen/Chase Manhattan, providing advice and assistance to multinational companies with a presence in the Netherlands. In 1988, Peter took on the responsibility for the IGP Network’s European coordinating office in Brussels. During his tenure as the head of the European region he was intensely involved in the expansion of the network into Central and Eastern Europe, following the fall of the Berlin Wall, and also in dealing with the myriad changes that occurred in the European insurance market in the run up to the single European insurance market in 1992. Peter took over as the Head of the IGP Network in August 2006 and spends much of his time in Boston and Brussels, but also in travelling extensively to the countries in which IGP operates. As a senior officer of John Hancock Life Insurance Company (U.S.A.) and general manager of the network, he oversees all aspects of the network’s activities. The IGP network currently operates in 75 countries and is the largest pooling network by far in terms of the number of multinational corporate clients: well over 800. Peter also serves on the Boards of several Manulife companies in Europe. His two daughters have made him a 5x grandfather.